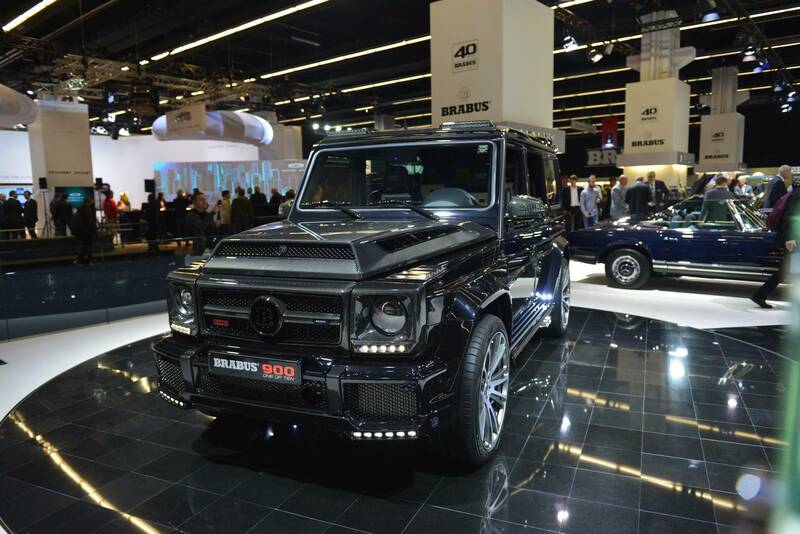 Brabus’ demonic and unique Brabus 900 G65 AMG “1 of 10” has gone on display at the Frankfurt Motor Show 2017. 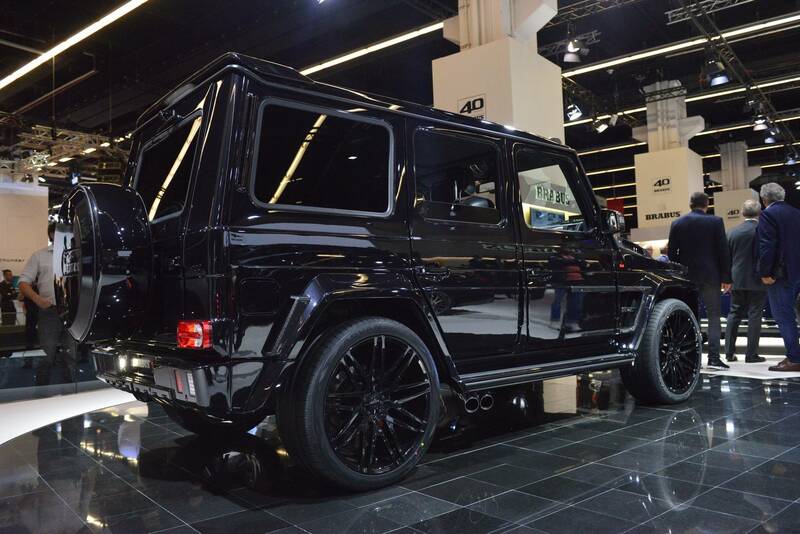 It is billed as the fastest, most powerful SUV on sale and carries a price tag proportionate to all of that power. 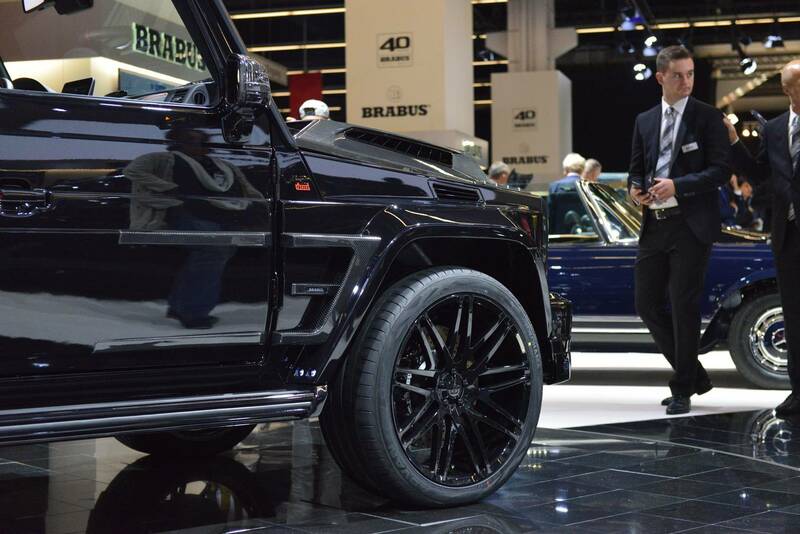 We took a closer look at what Brabus have done to the Mercedes-AMG G 65! 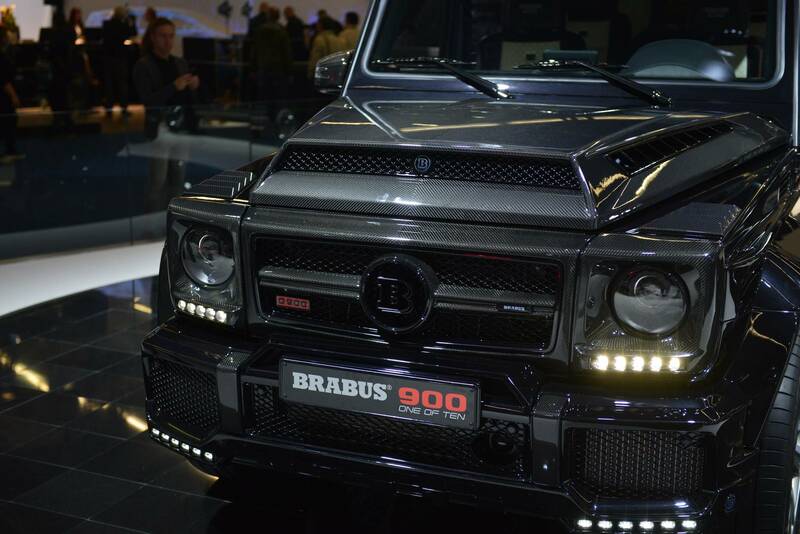 Brabus bill the 900 as the world’s most powerful twelve-cylinder off-roader. 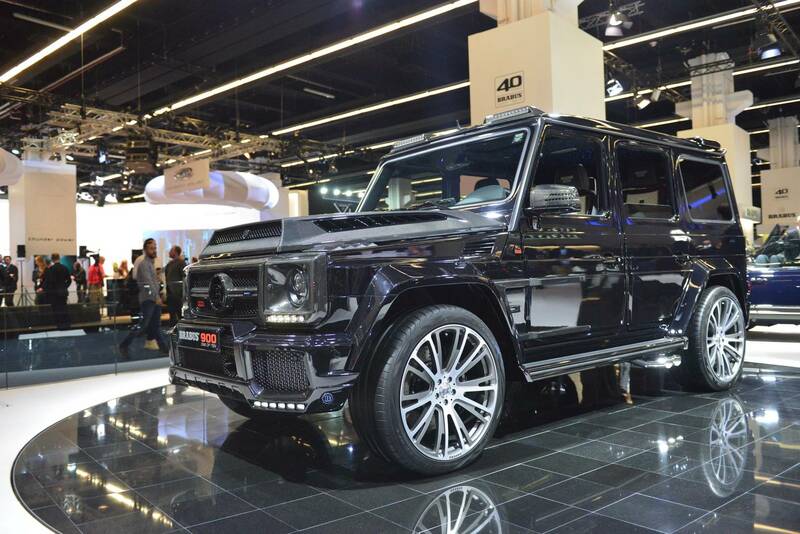 With a 6.3 litre twin-turbo V12 and an output of 900 hp and 1,500 Nm of torque, it clearly lives up to that statement. 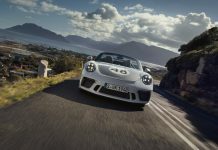 The engine gets a billet-steel crankshaft with a longer stroke, billet-steel conrods, forged pistons and enlarged cylinder bores. 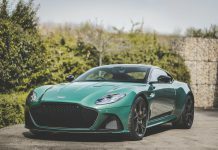 Modified exhaust manifolds, larger compressor units and higher boost pressure combine with larger down pipes and a new stainless steel exhaust. 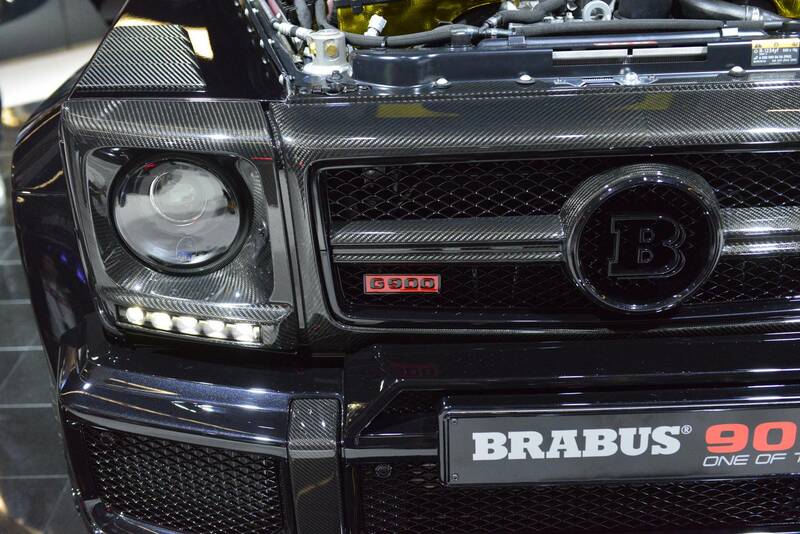 The body is upgraded with the Brabus Widestar widebody conversion. 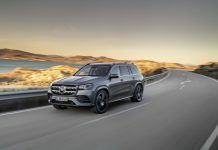 The most notable update on this car is the carbon hood scoop which is larger and specially manufactured to provide air to the new intake manifold and air filter box. 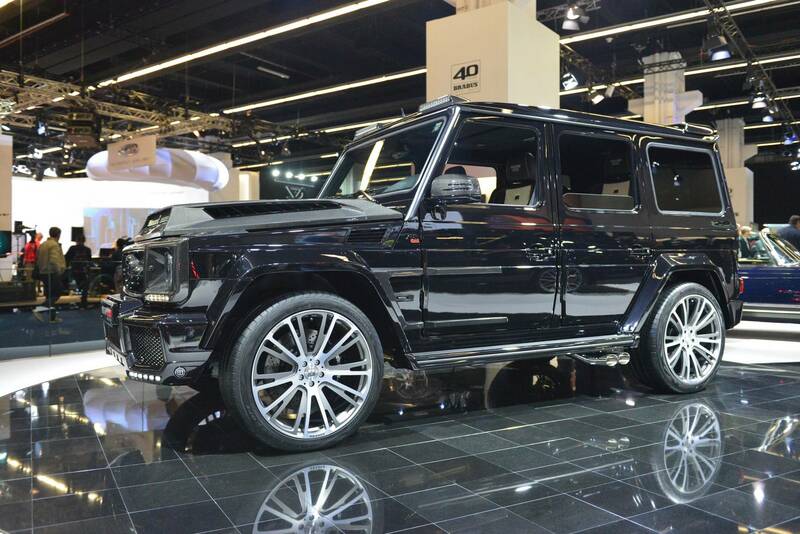 Elsewhere, a new front spoiler, carbon panel under the radiator grille, carbon hood, front grille, fender arches and rear bodywork complete the look. 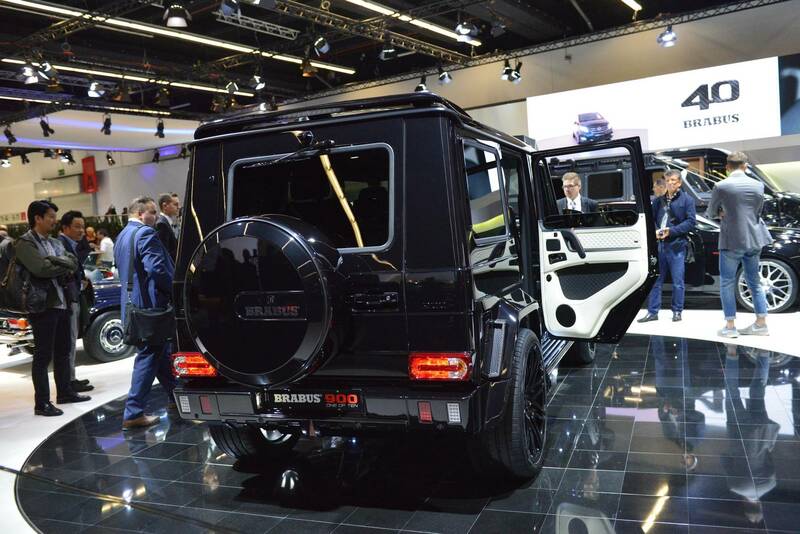 Inside, the Brabus interior includes ‘Mondial Vanilla’ and ‘Mondial Black,’ highlighted with red piping and vanilla-colored decorative stitching. 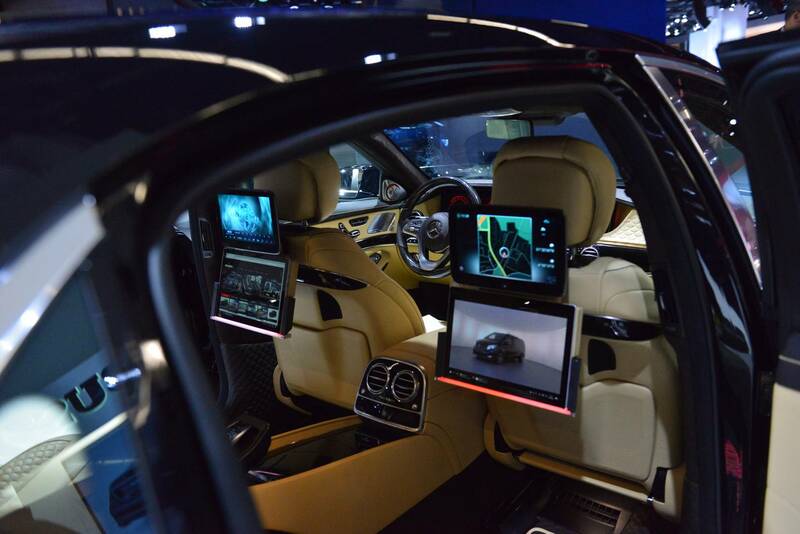 Mastik leather is used with seat center sections perforated with pinpoint precision and shell-shaped quilting. 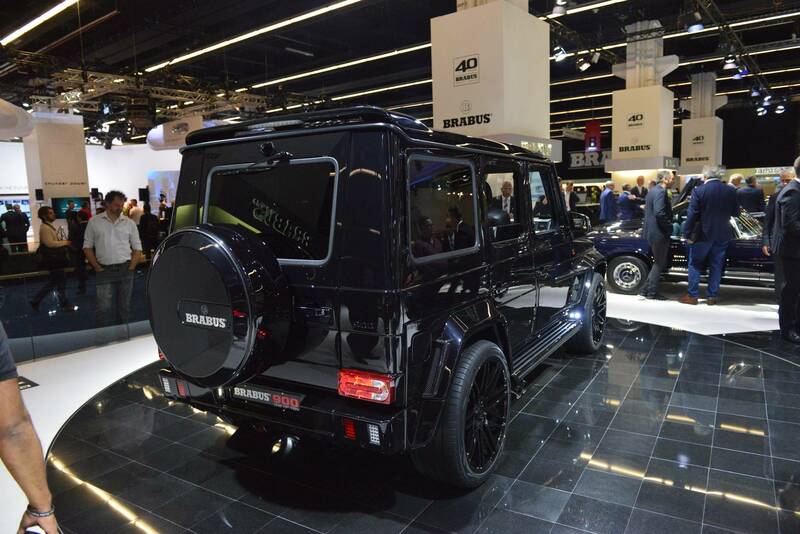 Brabus have fitted an impressive Alcantara starry sky with hundreds of optical fibers which change in sync with the ambience lighting of the entire interior. 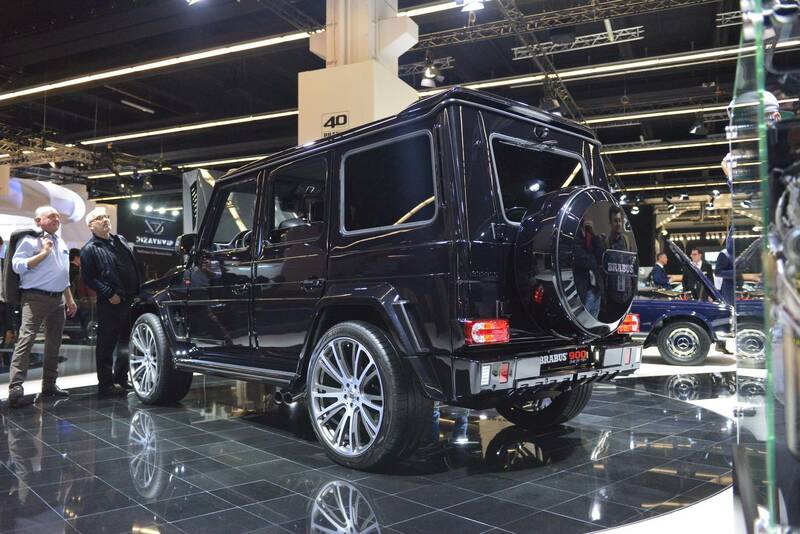 For full details of the Brabus 900 G65 AMG “1 of 10” package, take a look at our earlier article. 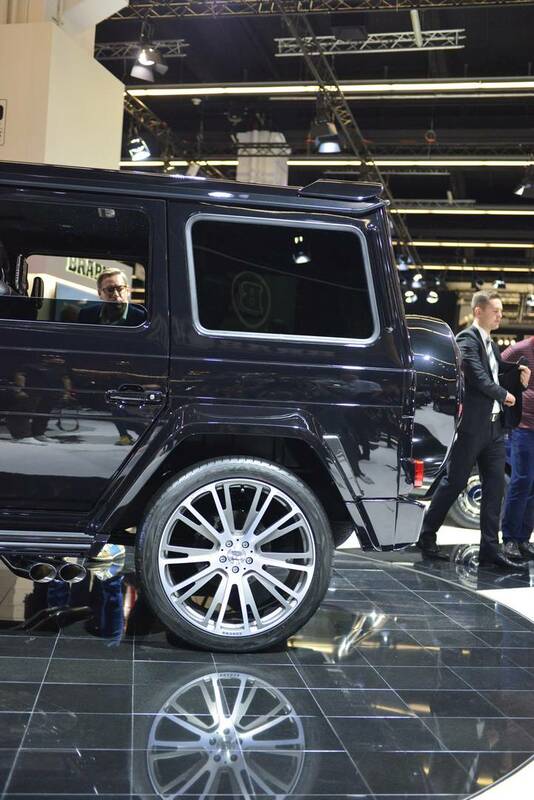 For more from the Frankfurt Motor Show 2017, be sure to stay tuned to our dedicated news channel.